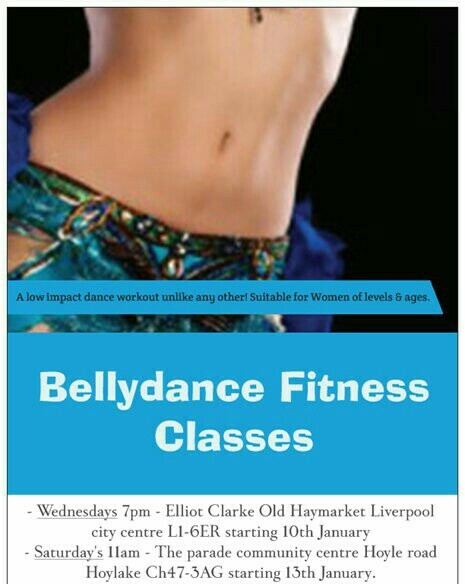 -Wednesday evenings 7.45pm URC Wallasey Village - 8 week course £48. 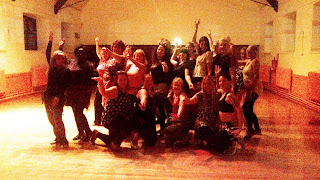 *Note - High standard safe dance technique is taught by passionate creative and down to earth teacher Tara who is a professional performer and entertainer. She holds certificates / qualifications in Dance, Teaching, Fitness, First aid and makeup artistry. 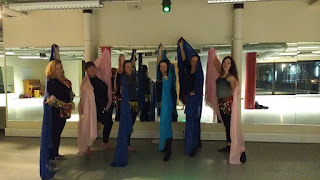 Fully insured and a professional member of FFCD (foundation of community dance people dancing) Assured with Safer in Dance established since 2012. People who attend Taras busy classes in Wirral and liverpool city centre often comment on her teaching style and how much they enjoy the class and learn correctly and safely even after attending years of classes elsewhere in Wallasey where unlike certain teachers who talk the talk Tara allows her teaching style to speak for itself. 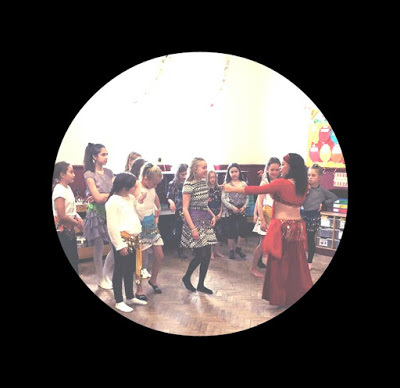 Tara creates new choreography routines and lessons plans so her classes do not stagnate or become boring this gives an opportunity for students to learn and perform a variety of choreography all year round. 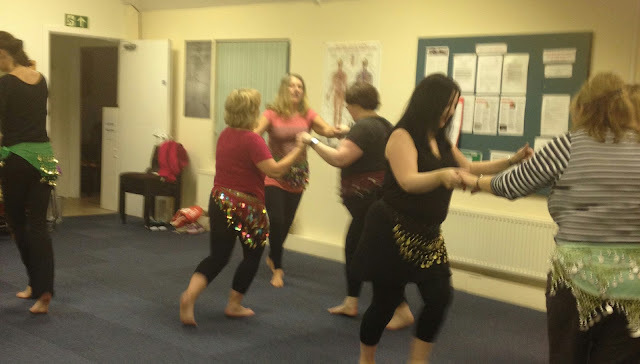 There are public non biased reviews on her Facebook page "Tara Dance Arts" Tara is currently employed / funded to teach belly dance with the charity WHISC in Liverpool. She is having a baby and now offers antenatal tuition to health organisations and groups. She is due to take time off from teaching in April until January 2020. *No class on 25th August. 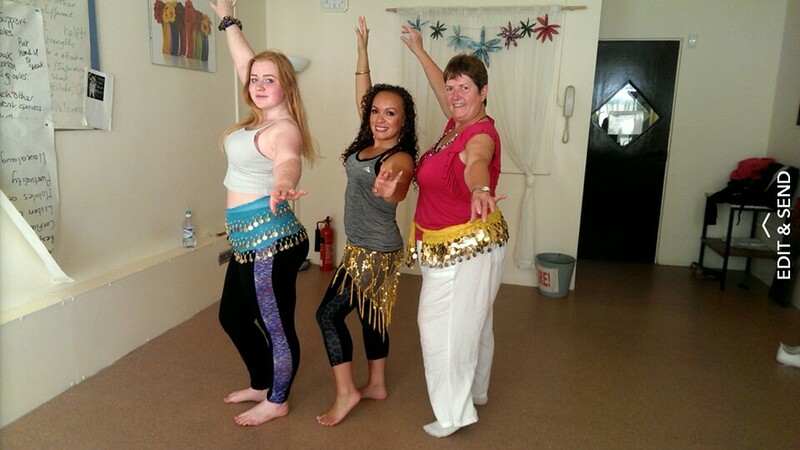 Free Belly Dance Class on Saturday 22nd September! Advertise your class here for £5 a week. Suitability - All ages, Genders, Dance / fitness abilities welcome. proven health and fitness benefits so attending will also give is great form of low impact moderate intensity cardio flexibility and resistance workout. The objective of this particular course is to teach the benefits of dance and to teach those who think they can't dance to walk in at the beginning of the course and dance out by the end. We end the course with a mini belly dance party / social get together. *Optional - there are performance opportunities for those who want to get involved. 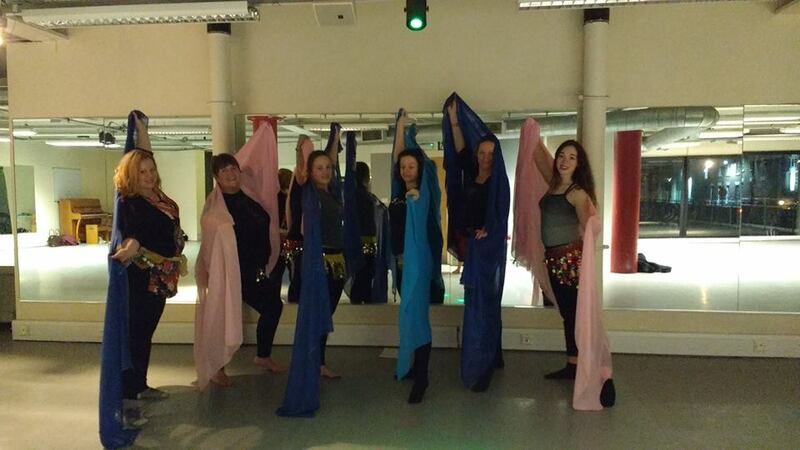 The teaching concept and environment is based around community dance. 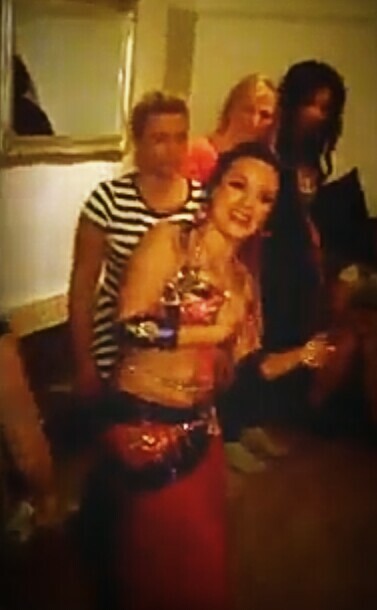 The dance style and technique is that of oriental dance (belly dance) with a touch of theatrical flair. Dance yoga fitness gym clothing or leggings and a top. Traditionally it is acceptable and authentic to dance bare foot however flat soft ballet jazz highland belly dance shoes, yoga socks or foot thongs are fine to wear at class - no trainers unless medically fitted. Coin hip belts and props provided for all to wear and return at class. 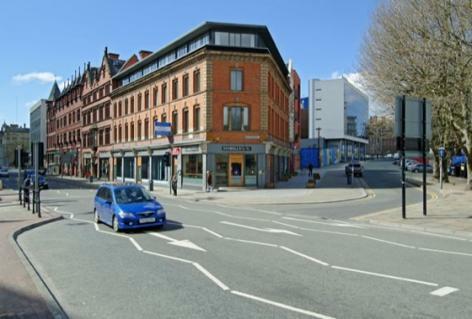 Venue- Great care has been taken to select suitable appropriate high standard rooms studios and halls that follow heath & safety laws and procedures. 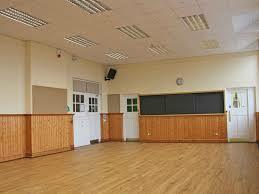 All venues hired by Tara have suitable dance flooring, Lighting and ventilation. There is drinking water at each venue as well as waiting areas and changing areas. Staff are preset and venues are safe. 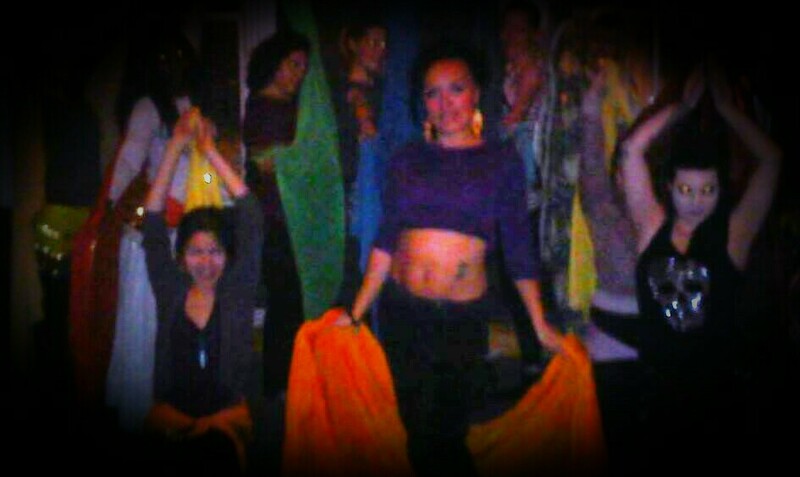 Turkish Oryantal Dansi Roma, North African, Greek, American Cabaret, Folkloric, Theatrical Fusion,Pharaonic goddess belly dance. She teaches choreographed dance routines, props like silk veils, fan veils, cane raqs Assaya, Raqs Al shamadan (candleabra) candles, swords, Zills / Sagat (finger cymbals) , Isis Cleopatra butterfly wings and more. 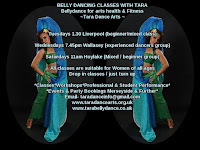 Belly dance fitness classes with Tara run every week in Hoylake Wirral & in 10 week courses/blocks in Liverpool City Centre. 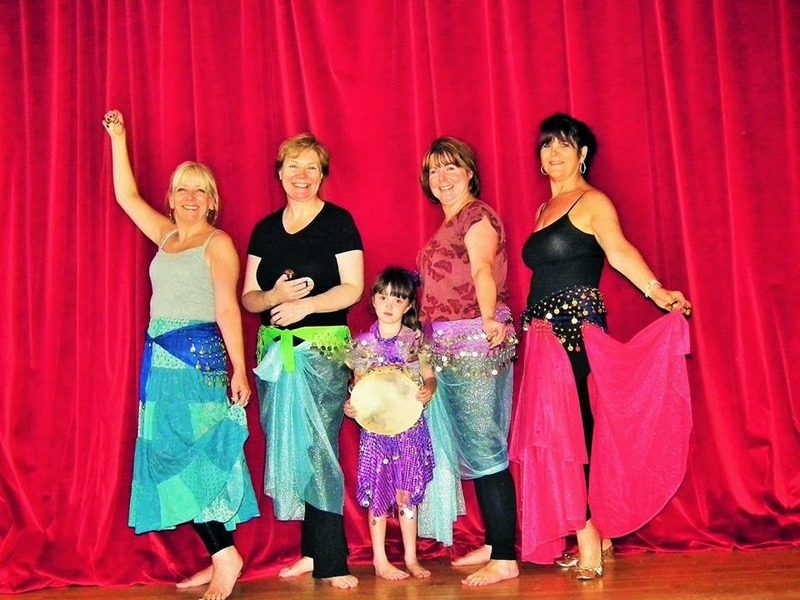 They are down to earth fun and suitable for everyone of all ages and abilities. Total beginners as well as improvers & intermediates welcome. Those with experience may want to carry on attending classes for dance practice, The many health and fitness benefits, For new opportunities, Socialising or to become a member of a friendly belly dance class.These particular classes are first and foremost dance classes. 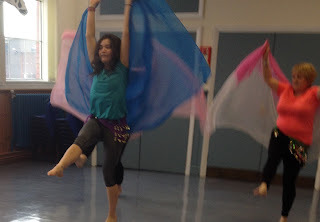 We focus on authentic belly dance moves and techniques that are put together into sequences for safe dance practice. 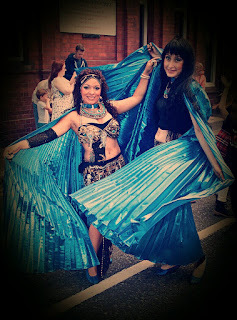 There are easy to follow dance routines for all to take part in and props may also be incorporated. The way the classes are structured allows time to learn moves and steps properly, Practice dancing safely. The health and fitness benefits are added by incorporating low impact moderate intensity dance workout that includes safe cardio flexibility & resistance. 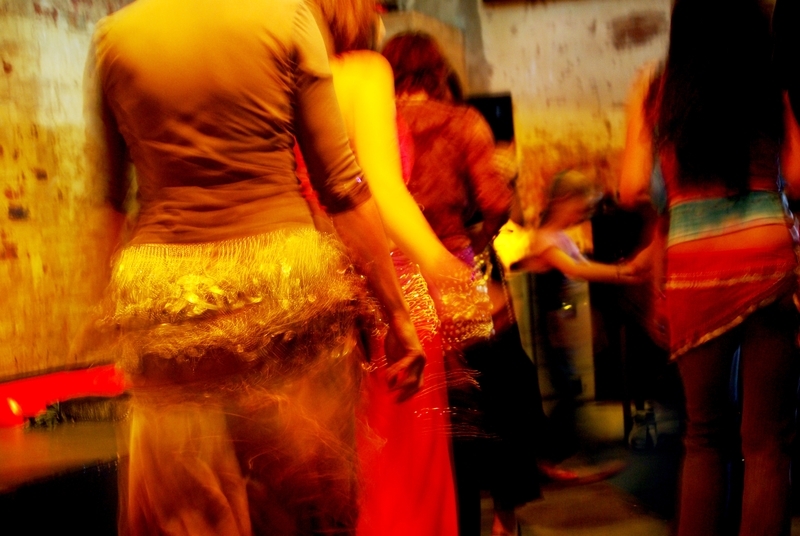 At this class you You will be dancing. 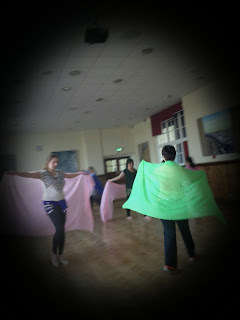 Dancing is a fun type of exersise after all! Coin hip belts & props are provided for all to wear & return. Elliott Clarke Performing Arts College Old Haymarket Liverpool City Centre L1-6ER (corner of Dale street, same block as central travel lodge) scroll down to see map below. Classes in Liverpool are run in 10 week courses / blocks. 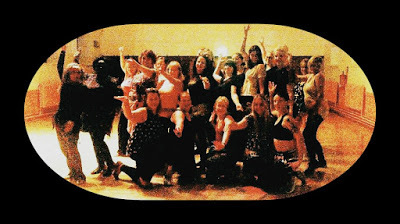 Every class us different so you can join at any time. There are 12 spaces, contact me to reserve a place.The Next block starts in May. The Parade Community Centre Hoyle Road Hoylake Wirral Ch47-3AG (we are upstairs in the rehearsal room, if you get lost speak to the care taker) scroll down to see map below. *Don't forget to check the Facebook page for class updates. Put Your Name Down or Just Turn Up! Classes in Liverpool run in ten week blocks, classes in Wirral run mostly every week but check the Facebook page to see class updates. Just incase there is a cancellation or email me. 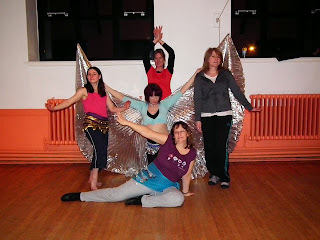 Any kind of bellydance dance yoga or gym / exercise clothing or leggings and a top is fine. Look at images below to get an idea of what you can wear. 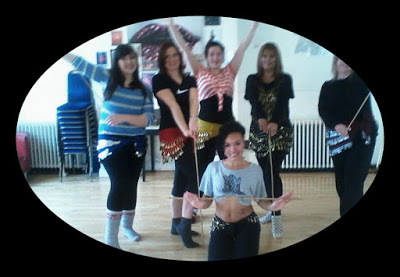 Traditionally it is acceptable to learn belly dance bare foot. If for any reason you prefer to wear shoes please bring jazz ballet or belly dance shoes that are flat soft with suede soles used only for dance. You can also wear foot thongs, Hermes sandles or highland dance shoes. Some ladies wear yoga socks (socks with light grips on the bottom). *No trainers allowed at class unless they are special shoes made for disability. Bring a small bottle of water to keep you hydrated throughout the class. Don't worry if you forget there are kitchens with drinking water at each venue. There are changing rooms and areas at each venue for those who want to change. All the venues and buildings where the classes are held are clean safe tidy and follow health & safety procedures that have been passed by the council. All have changing rooms and kitchens with drinking water, toilets and waiting areas. 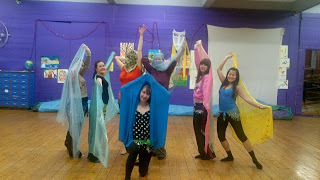 All are staffed and public buildings & Performance art centres used for community culture arts and education. 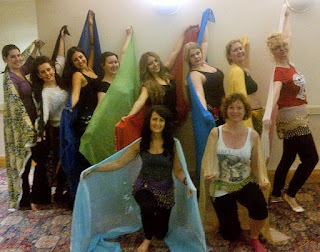 There is easily around twelve styles of belly dance and this number doesn't include the styles that branch off, The traditional styles of folk dance and it doesn't even cover the 22 counties of the middle East never mind the Medetaranean. 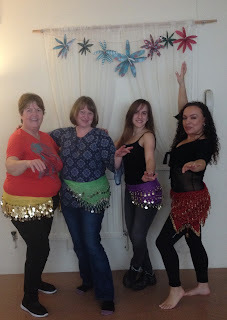 As belly dance teacher's we are lucky enough to learn one to three styles and master at least one style. Therefore not everyone teaches the same style or technique and humble teachers consider ourselves life long learners. Unless your teacher is a thousand year old walking dance dictionary I doubt she's taught you every style in the book and every technique there is to know. Attending other classes is beneficial and you will learn more, Learn the difference in styles and which ones you like that suits you. Although there are definite similarities in each style there are also many differences. No refunds on missed block booked classes. If you have a medical or physical problem (including pregnancy) please seek medical advice from your gp before taking part signing up or participating in the classes. Have Common Courtesy & respect the venue the class and all people within it. Any Questions / Want To Book A Class? I hold dance fitness teaching and makeup artist / beauty therapy certificates / qualifications that are relevant to what I teach and the professional services I offer and provide. 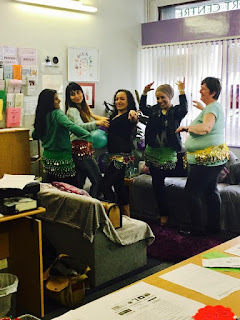 With almost six years of providing dance instruction at schools, within charity community education culture and arts organisations alongside running classes and facilitating workshops I have gained experience and am fully insured to teach belly dance from a community dance perspective. I have trained in and performed belly dance since 2004 and previously studied dance performing arts and theatre at college in 2000. I gained breif experience working with youth theatre and drama company. I was lead choreographer and song writer for a girl group I was in 1998. My work in beauty led me down the holistic path which was not for me. Eventually leading me into fashion through becoming a makeup artist where I crossed paths with people I previously worked with which led me back into dance. Suitable for all ages & dance/fitness abilities. Belly dancing for health and fitness incorporates authentic low impact safe beginner techniques and dance moves that include moderate cardio flexibility and resistance fused together for a fun upbeat dance class style workout. Oriental dance (also known as belly dance) covers a wide spectrum of belly dance styles that includes smooth and seamless Egyptian dance, Sassy and sharp Turkish dance, Relaxed Upbeat and Earthy fun North African dance along with some theatrical fusion. Giving a good overall dance exercise workout. Taught by a working professional belly dance performance artist who holdsrelevent dance and fitness certificates ensuring safe teaching. 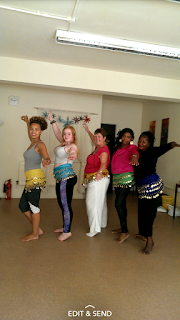 The classes run over ten consecutive weeks (10 week block / course) you are welcome to join upto week 3 or try a taster class within this time frame. As a professional dance artist I have been teaching successfully for the past 6 years(see timeline below) and am fully insured to teach. Class tuition is of a high standard with a down to earth instructor. 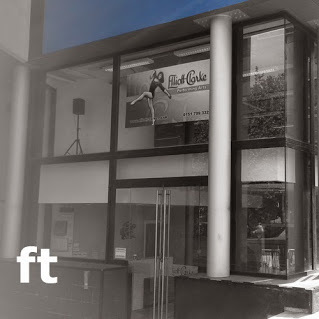 As a professional with a duty and responsibility to take care of the people who pay to come to class and for the services I have to offer I follow a professional code of ethics and hold relevant insurance and certificates in dance fitness & first aid. 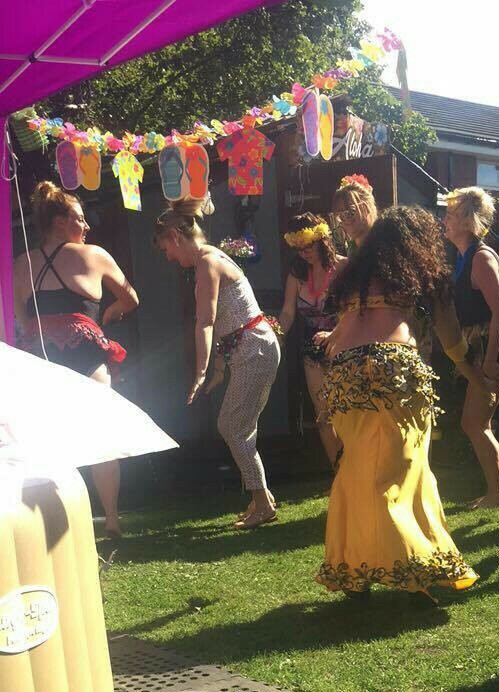 I ensure all venues and instruction is of a high standard and safe. I have 6 years of teaching experience. 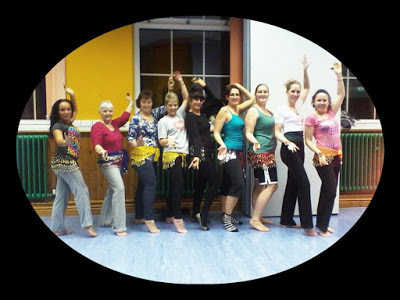 2018 Belly Dancing Course Liverpool city centre & Hoylake Wirral. I specialise in teaching a variety of authentic belly dancing styles, Choreographed dance routines, A little bit of history and mythology as well as safe dance techniques. The style taught is independent or a mix of Egyptian, Turkish and other forms of Middle Eastern, African , Americanised and Mediterranean belly, Folk & theatrical fusion dance. 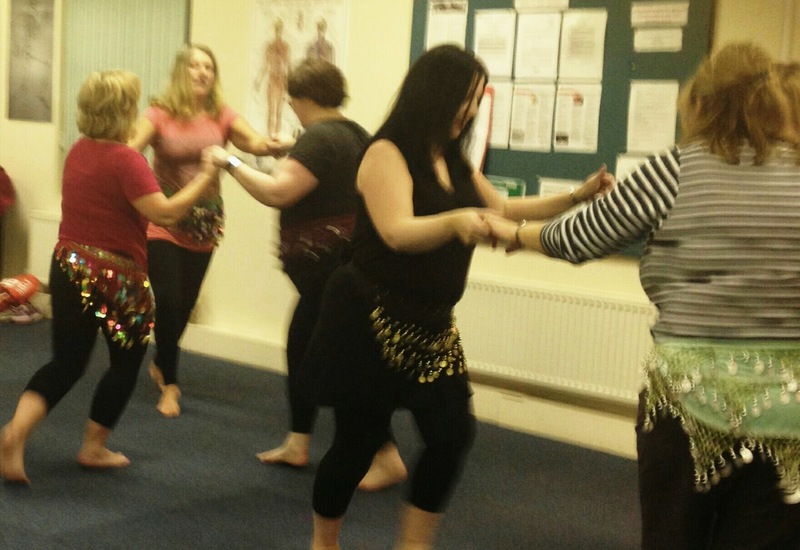 Belly dancing has so many styles also known as Orientale, Raqs Sharqi, Oryantal Dansi, Cabaret, Folkloric and theatrical fusion....just to name a few. *Please note this class is not Bollywood Zumba or any other style or theme 😁. It is strictly a belly dancing class which is amazing and fun enough all on its own. Yes of course. The more classes you attend with many teachers the more you will learn. However do let your teacher know. There's a no advertising other teachers services at my class. 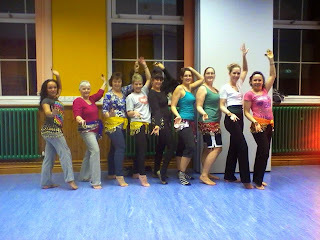 Bellydance, classes, Liverpool, Wirral, merseyside, Belly Dance, workshops,Hoylake, Belly Dancing, women's group, Belly Dancer, Lessons, Fitness classes for women, bellydance fitness, health, benefits, workshops, Sessions, raqs sharqi, oriental dance, Oryantal Dansi, Egyptian, Turkish, Cabaret, Golden Era, Folkloric, North African, Theatrical Fantasy Fusion, American Version, Morocco dance, Women's Class, Students University LJMU, Chester, Hen Party.